Eurogate Logistics has a new Air & Sea Manager: Ms. Tímea Viosz. 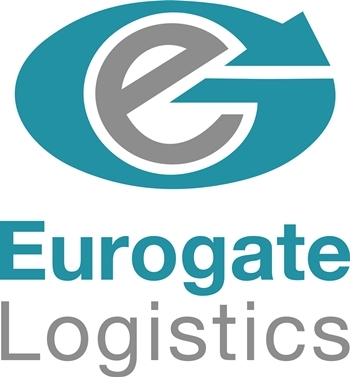 Ms. Viosz has recently joined Eurogate Logistics in Hungary as an Air & Sea Manager. Tímea is responsible for air & sea export and import shipments, including door-to-door service, customs clearance and delivery – even if it is a prepaid shipment. Eurogate has also updated their company image with a brand identity facelift! Find their new logo pictured above & in their company profile. Congratulations to Eurogate and Ms. Tímea Viosz. ← 2018 Annual Summit Twitter Photo Competition Entries!